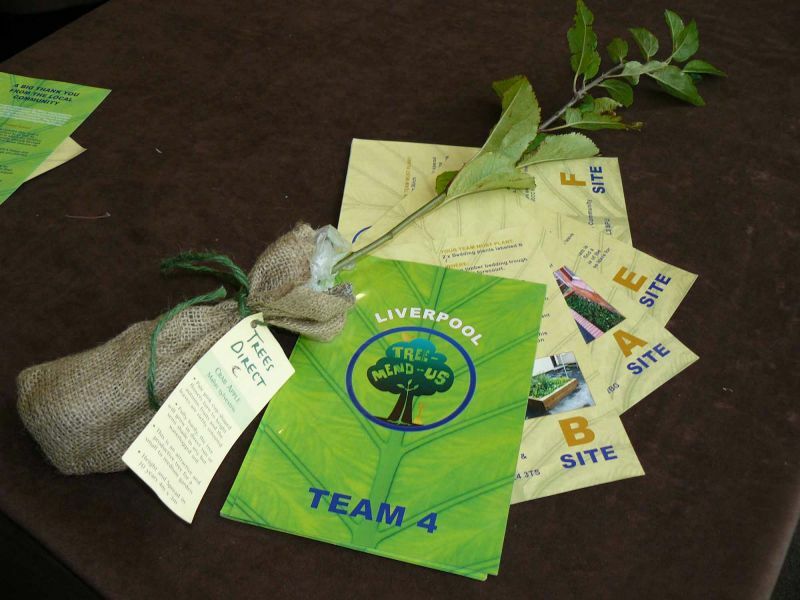 Teams answer environmental quizzes, hunt the saplings and plant trees for the community. 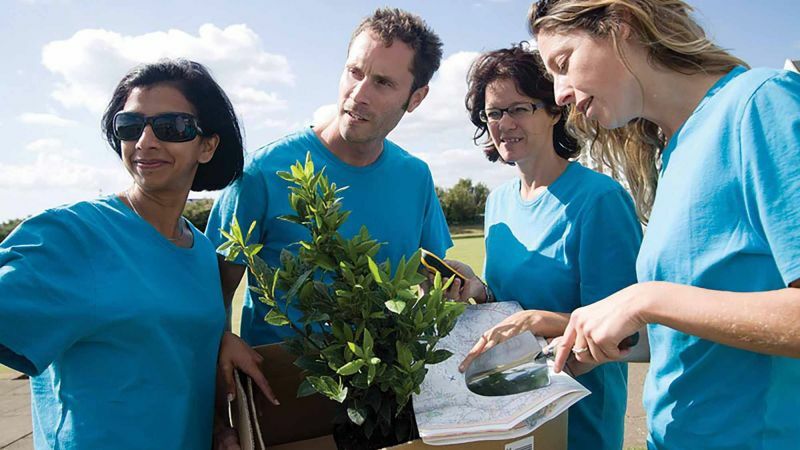 Tree Mend Us is an out and about exploratory challenge where teams complete a series of fun challenges, environmental quiz questions, photo challenges, as well as, sapling hunt and virtual or physical tree planting. 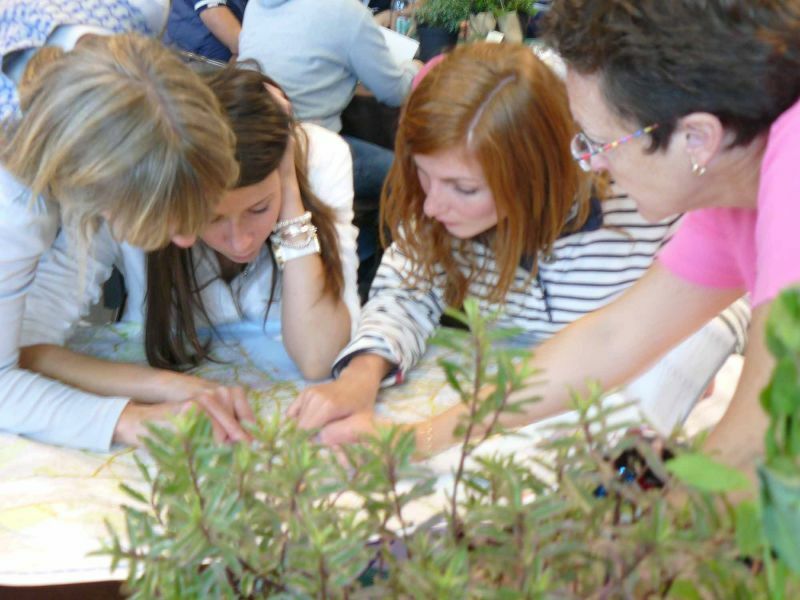 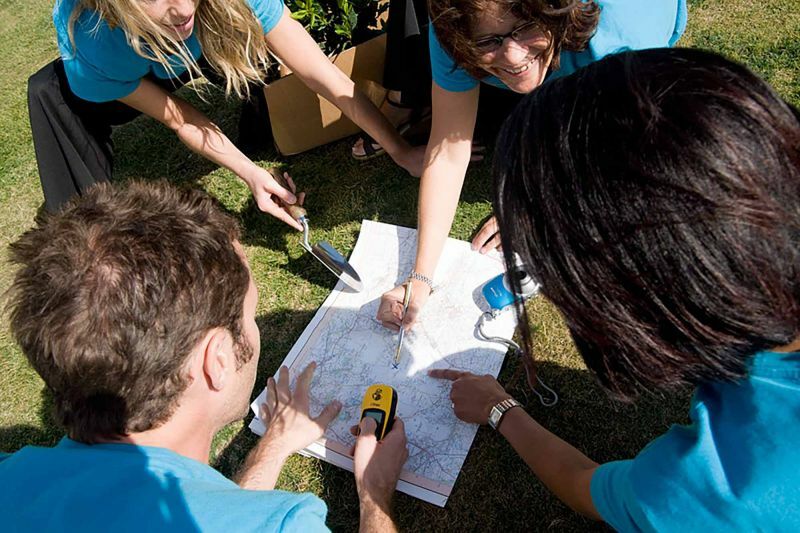 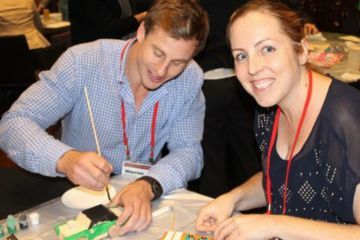 This eco treasure hunt is a fun and motivating activity that unites teams with tangible results! 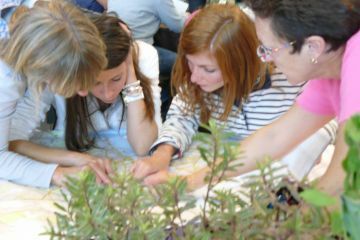 Tree-mend-us comes to life with high-tech treasure hunt app Go Team. 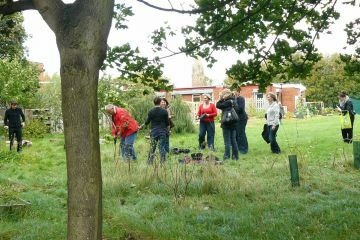 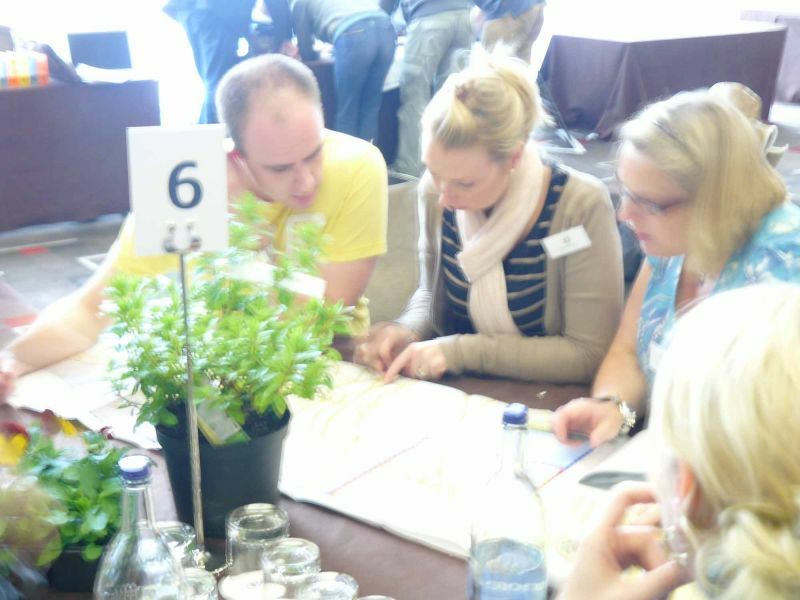 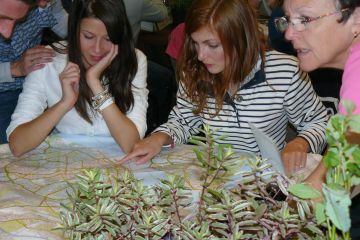 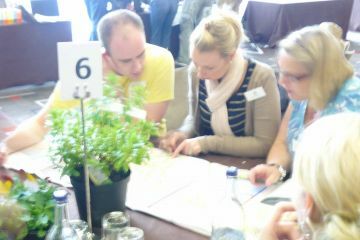 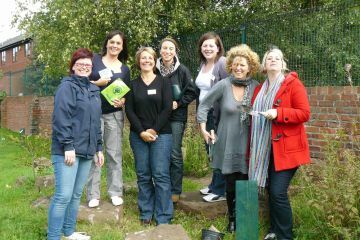 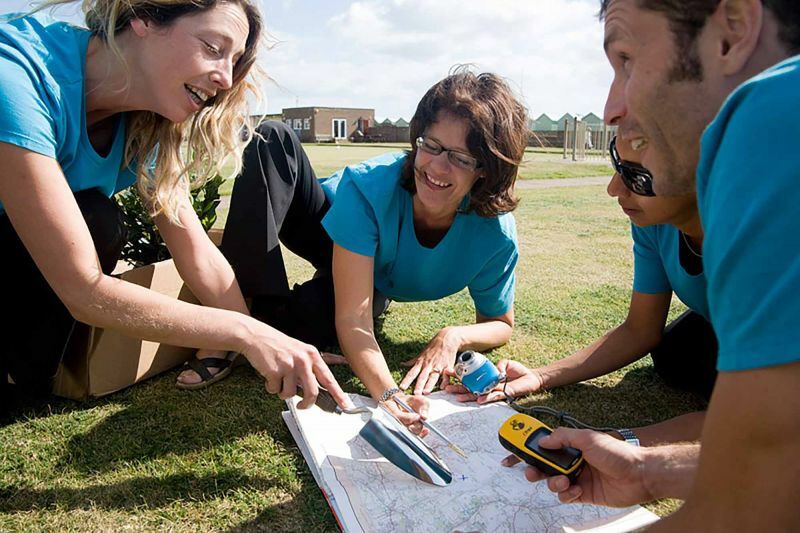 Armed with a golden spade, tray of saplings and a bunch of clues, teams track down pre-arranged locations. 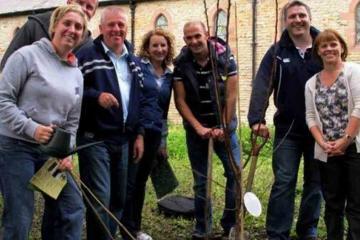 Teams plant trees at designated locations and then photograph the tree as evidence of their efforts. 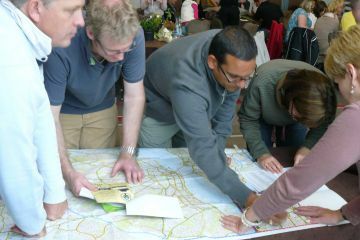 Participants learn to work as a team to complete fun challenges to navigate their way to plant trees. 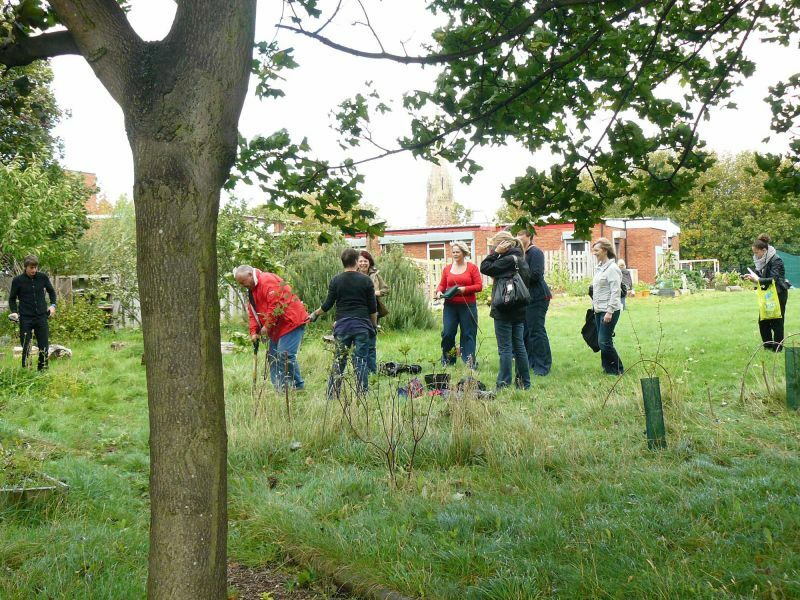 Tree-Mend-Us has fantastic health and well-being benefits as everyone gets outside and active. 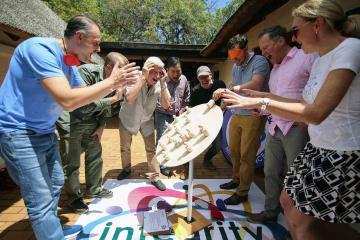 Research attests that when people work together for social or environmental good they bond together. 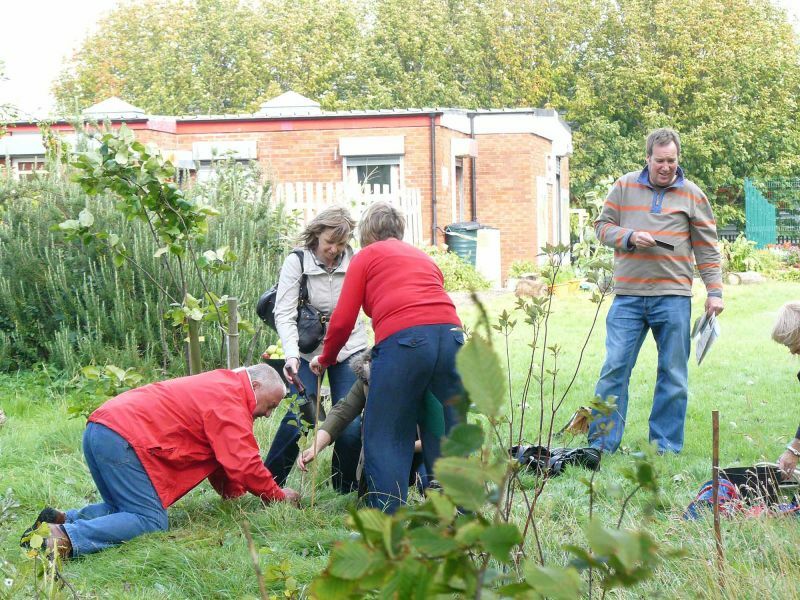 Planting trees builds a lasting change to their environment that they can feel proud that they have had a positive impact on. 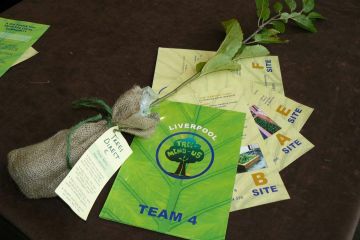 Tree-mend-us brings awareness and mindfulness to environmental issues, enabling participants to realise that a big project is the sum of small actions. 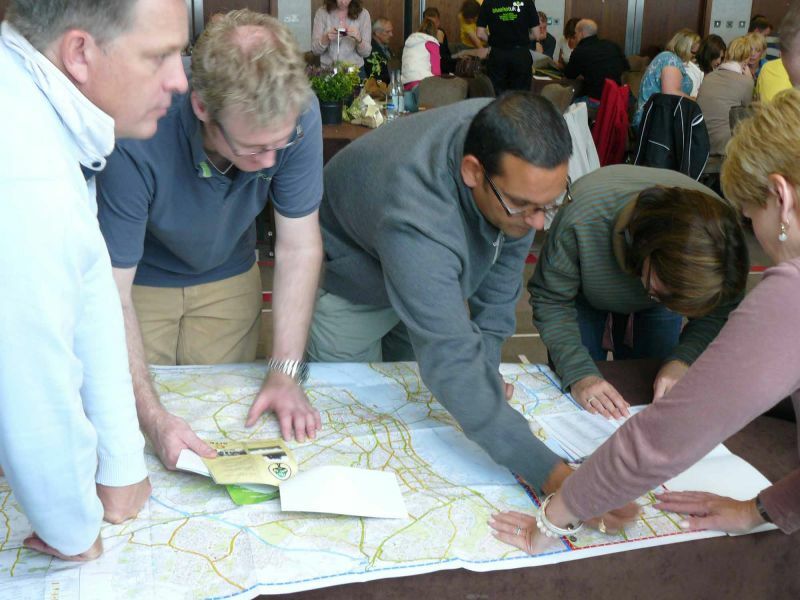 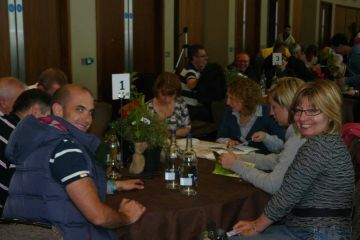 We were looking for an activity that would impact our team and the local community in which we are located. 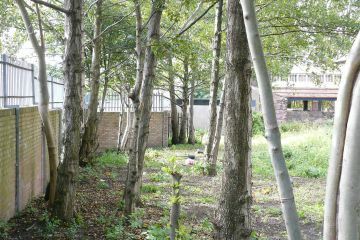 Tree Mend Us not only allowed us to positively impact our local community it also had tremendous effect on our people. 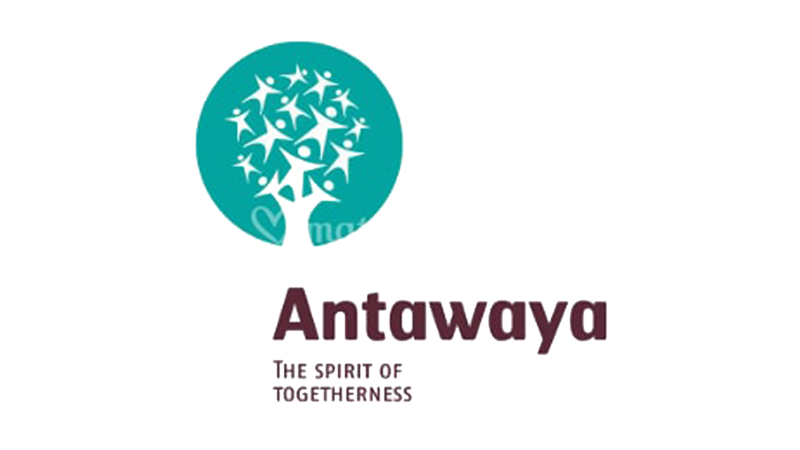 It demanded clear communication, cooperation and allowed people to appreciate each other more and formed some lasting memories and bonds. 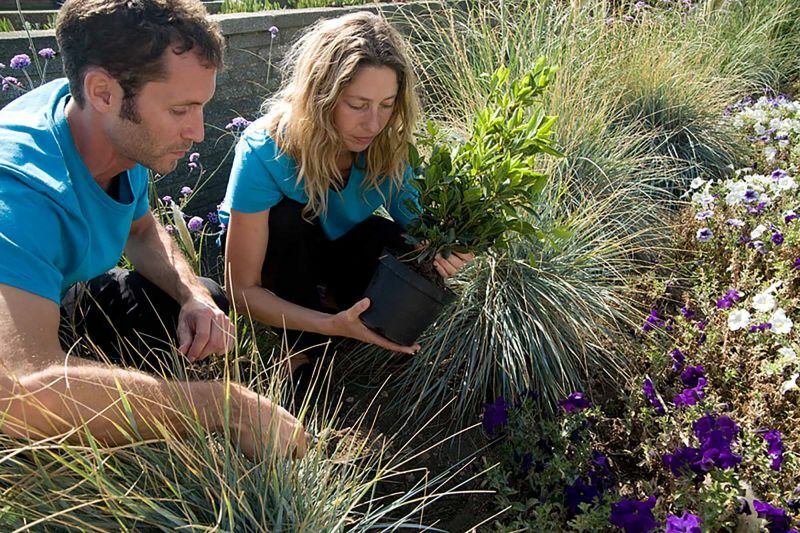 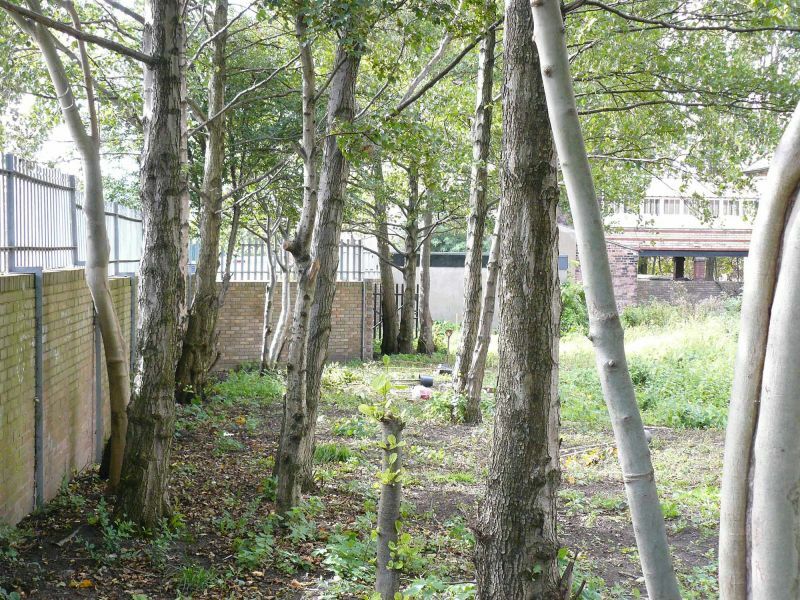 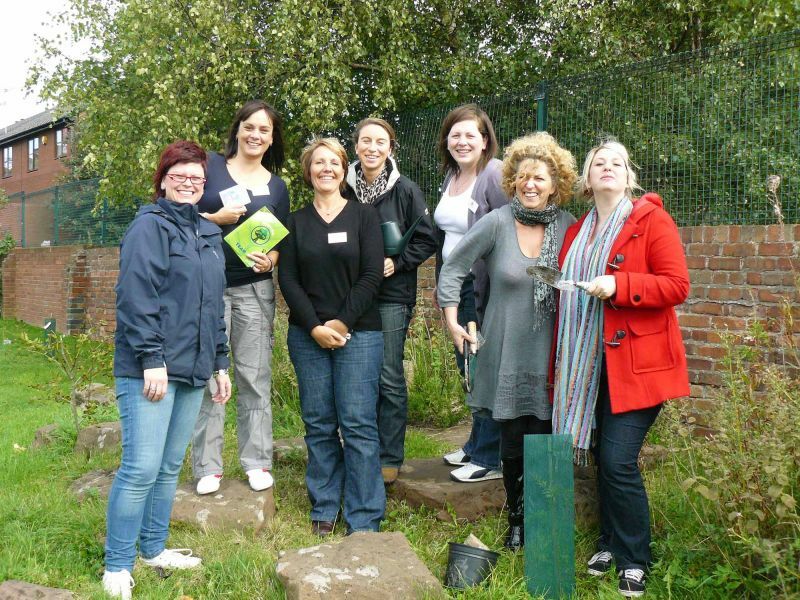 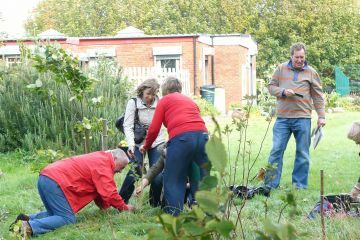 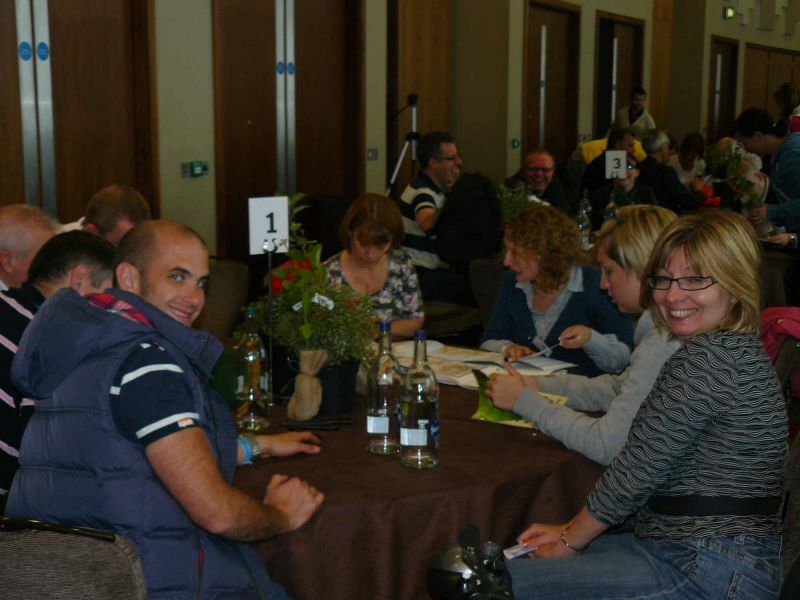 Healthcare workers plant trees in disadvantaged areas of Liverpool with Tree-Mend-Us.